What do I provide for you, my clients? Experience, Integrity and Results. As part of the best immigration lawyers UK, I have established a proven record of service that I use to help people like you get through this process. Experience: I provide the best quality service based largely on my experience with the immigration system in the UK. Over the years, I have gained much knowledge and experience of how our system works. In addition, I keep up with all the latest legal changes and ensure I incorporate it when representing my clients. As a migrant to the UK myself, I have had personal experience with applying for UK visas and I went through the whole process before I became a British National. Therefore I can relate to my clients and I can help to make your journey as easy as possible. Integrity: It is my belief that a person is as good as his honour and strives to always be clear and forthright from the first time they meet. My goal is more than just representation, but also in providing valuable information so that you understand what is happening and can make the best-informed decisions. As part of the noble profession of immigration lawyers the UK, I take pride in being a man of my word. I will answer all of your questions about the immigration process and be your source of information when needed. Having worked in a large law firm, I was frustrated about how cases were passed from one caseworker to the next and often lost the all-important personal touch. My goal is to establish a good rapport with all my clients and handle all cases personally. Results: There is no substitute for results. This is why I continually review my caseload so that I can achieve the results you desire and I provide regular updates on the progress of your case on a monthly basis or sometimes more frequently when anything happens. This makes the entire process as simple and hassle-free as possible for you. Obtaining the visa is the ultimate goal, which is why I take my profession very seriously and I understand that client satisfaction is what really matters. Aim: By providing the best quality service with an emphasis on protecting your rights, I go above and beyond what my fee requires. I work for the satisfaction that I have helped another person succeed in negotiating all the red tape that migration requires. I believe in the richness of a multi-cultural society and the freedom of movement for individuals. I use modern technology and unconventional means to reach you, including Facebook, Skype, FaceTime, WhatsApp, Imo and more. I have learnt adapt to new technology to facilitate accessibility and communication across borders. We have just had my American husband's second 2.5 year visa approved. Very fortunate to have Tito guide us on the necessary documents needed to make this process as smooth as possible. Look forward to contact in 2020 for the last hurdle. Thank you ! Tito was very warm and reassuring in my case. I had been finding and receiving conflicting information from border agency websites, other solicitors, and immigrations officers. He was able to set the record straight and offer practical advice. Our session ended with me feeling a tremendous sense of relief. Thank you so much, Tito. I think your number will forever be on my speed dial. There is no better feeling than to feel welcomed and get service - I mean solid legal advice , at the same time. 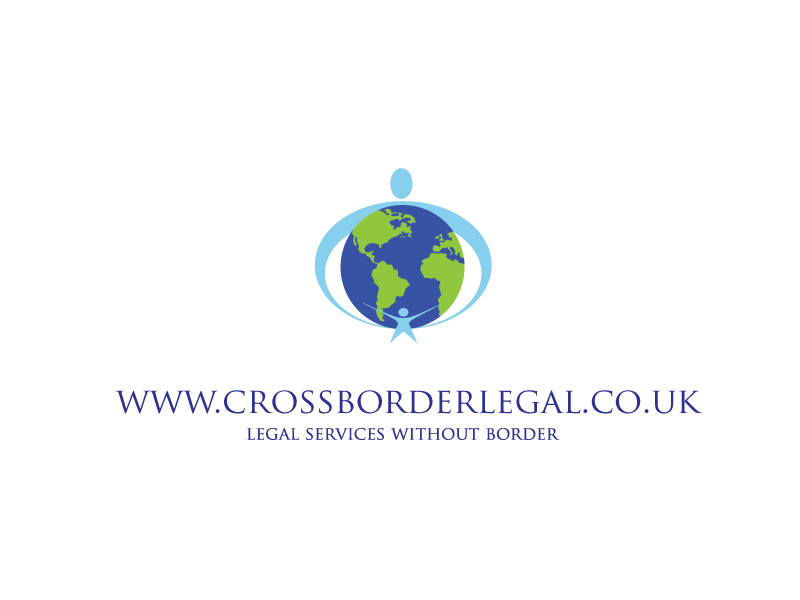 We approached crossborder legal for legal service after we had faced months of bungling from the previous support we were using . Mr TITO was warm but clear about the issues. We took his advise and in less than a month my daughter secured her Tier 4 student visa . The law firm is client oriented and very efficient, try them and you will see that it is for real.